Description (from Amazon) Architectural monuments from Mont Saint Michel and the Alhambra to the Taj Mahal have long served as tourist attractions. So what's new about the Guggenheim Museum Bilbao, the Blur Building, the JVC Center in Guadalajara, and other sites designed to entice visitors? 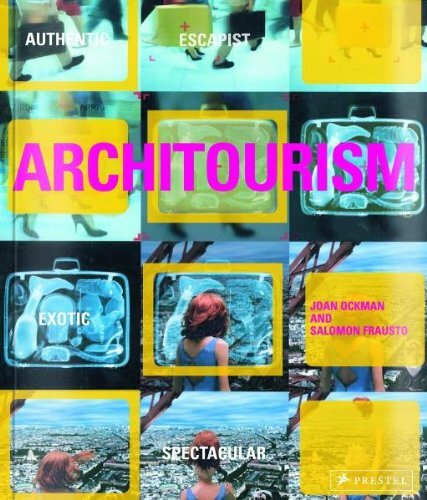 Over 30 international architects, artists, and critics offer their interpretations of a phenomenon of our time.